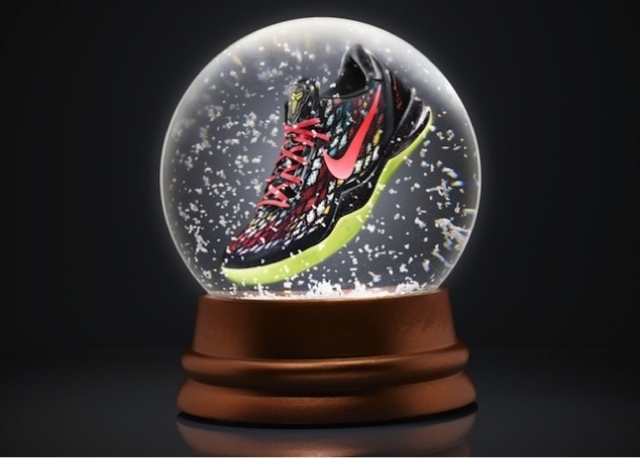 Mr Bru Cru: Zoom Kobe VIII's Hit Stores. Zoom Kobe VIII's Hit Stores. 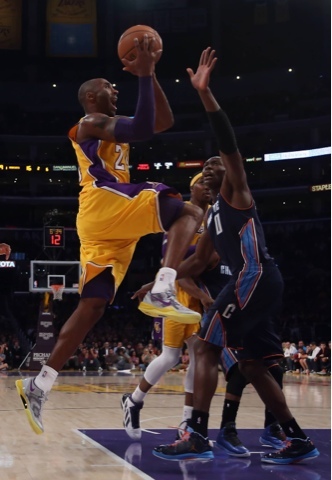 Kobe has been playing great all season long despite the team's lows. He recently introduced his new signature shoe, the Zoom Kobe VIII and they have finally hit stores. The Black and Yellow Color way officially dropped today. To many a surprise though, the shoe is already on Nikeid as well. So you can have fun with some color ways there. Can't wait to try these on the court soon. The Christmas Edition VIII's will be available December 26th. Good luck to everyone. You Can grab a pair Here.